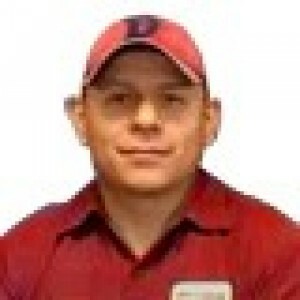 Abraham R has a 5-Star rating and leads the company in total reviews, making this pro a ReviewBuzz Rockstar! I appreciate the thorough job your employee did on making sure my heating and air conditioning system was operating at maximum efficiency. He was very courteous and explained his recommendations. 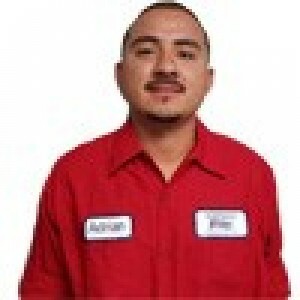 Abraham did a very thorough job checking out and cleaning the furnace and A/C units. He explained what he did and made a few recommendations to consider. The bill was less than the estimate! 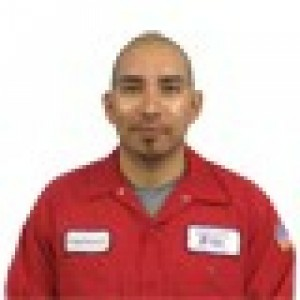 I have used this company for years and each technician is very courteous and thorough. Amazing service! Abraham is very personable and helpful. Most definitely would recommend. The company scheduled an appointment on short notice on the coldest day of the year to date. No Heat! Abraham was great from start to finish. He called to let me know he was on his way, he and fellow technician put on shoe covers prior to entering my house on a snowy, wet day. Diagnosed the problem and fixed it very quickly. 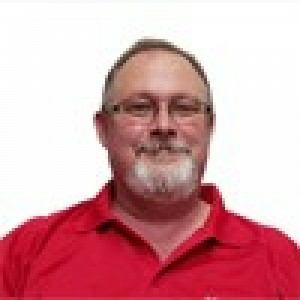 Both Techs were very friendly and knowledgeable. I just moved to the area and they quickly learned that I have little experience with gas furnaces and offered some very useful safety and maintenance tips. Much appreciated. While I dread future furnace problems, it's good to know there's a local company that I can completely rely on!